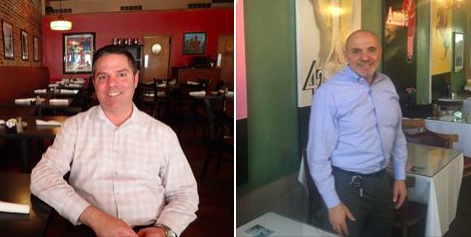 With a number of restaurants closing this week, Steve and Rick had plenty to talk about, from the high-profile shutdown of Doc Cantina to the loss of a prominent chain store on Hurstbourne. Is it part of a national trend? We’re not sure, but we’re confident that the Applebee’s shuttering won’t be the last for national chains in the area. Steve has some insight into the decision by Sullivan University to let go of a 28-year veteran of its Baking and Pastry Arts program, a departure that could impact its students. And we both got an advance peek at the new Total Wine & More retail location in the Paddock Shops, and came away impressed with the variety, pricing and customer-engagement approach of the 140-store chain of beverage stores. 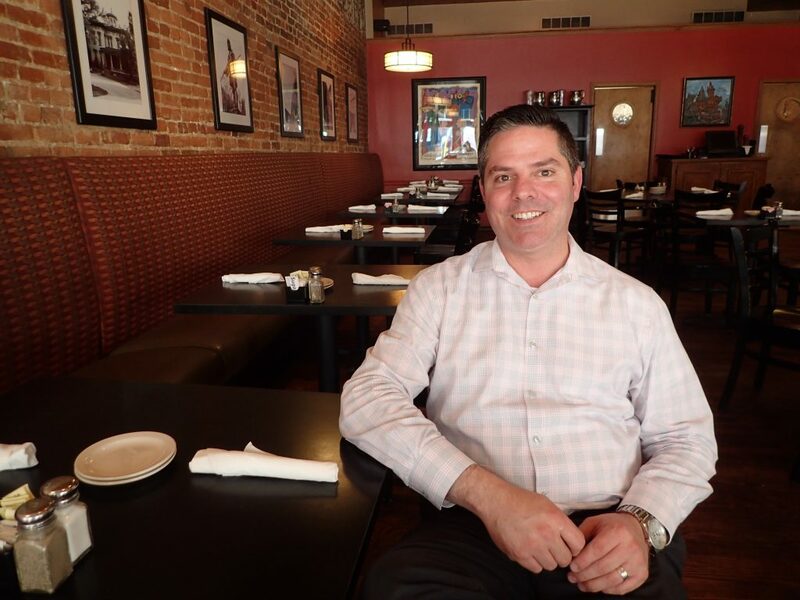 Steve’s interview is with the new owner of Bistro 301, Doug Prather, who has deep restaurant management experience to bring some excitement to a downtown location that’s had its ups and downs under two previous owners. In our popular Favorites segment, Steve raves about a cocktail at Mesh, while Rick’s choice of a Skinny Margarita at Drake’s was met with some good-natured laughter. At the newly reopened Oakroom, Steve enjoyed an upscale meal featuring charred octopus. Rick got a nice recommendation for lunch at The Cafe from Sal Rubino, his interview subject for the show. Rubino is celebrating 20 years operating The Cafe with his wife Cindy, who he met at culinary school in Miami. The breakfast/lunch spot is thriving despite an off-the-beaten path location just off Broadway and Barrett. 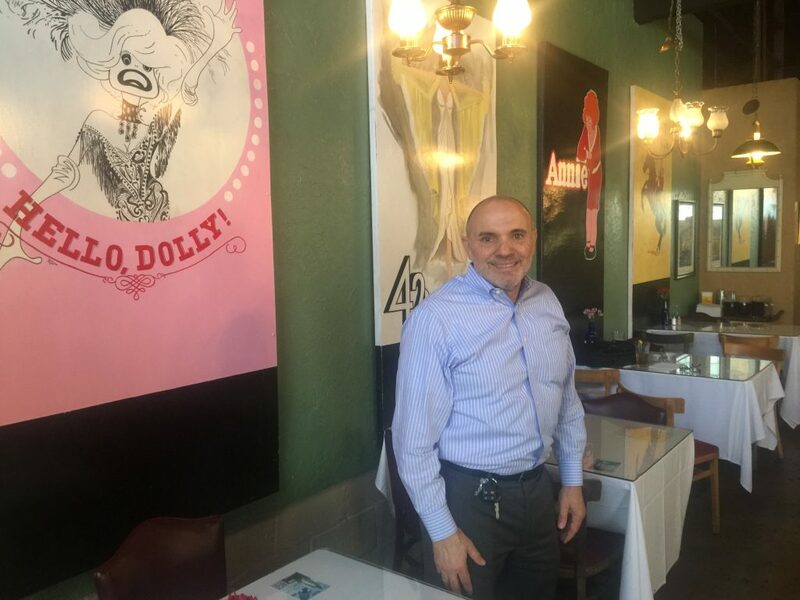 Sal tells some tales from his three decades of history in the local restaurant business. This entry was posted in Featured, Local News, Talk and tagged Bistro 301, Doug Prather, Sal Rubino, The Cafe, Total Wine and More.